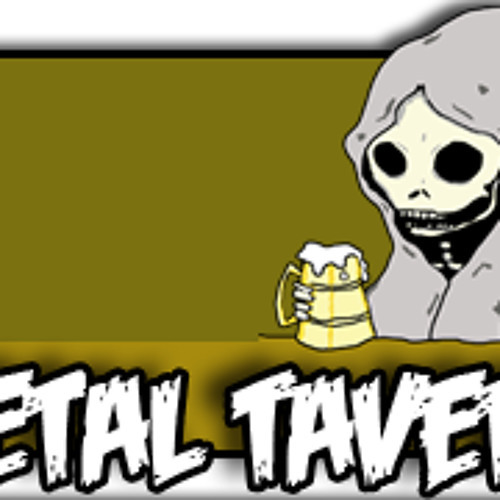 Currently run Metal Tavern Radio, a 24/7 Metal/Rock internet radio station. Started station back in June of 2012. Currently have spotlight shows for bands and labels throughout the week and currently welcome any bands or labels interested in airtime. Also am looking for Dj's to do live shows. Dont worry if a time slot is taken currently by a spotlight show. Would be willing to move shows to accommodate any Dj's wanting to do shows throughout the week or on the weekends. Have worked with Dj's such as Dj Gore and Dj Pope Richard in the past with Metal Tavern. You can find some of their shows in the podcast link. I personally have been a Dj since 2005 and have worked with stations such as Darkness Radio, Vertigo Radio, Zoo Radio, HRR, and more over the years. Also currently do album ratings and review's on my blog and update new music weekly.